"If you take it today, you can have it for _____ (Insert amazing price here.)" SOLD! We both said it at the same time… my only dilemma was that we both wanted it! So fast forward a few months and I came across a mahogany secretary cabinet that my mom's grandmother used to have in her old house. So, we are swapping. And thankfully, I had a nice mother in law who brought this baby with her when they came to visit us a few weeks back from North Carolina. So here she is in all of her glory. Have I mentioned how much of a BEAST this cupboard is? You might not be able to tell with the naked eye but this stands 8ft tall. 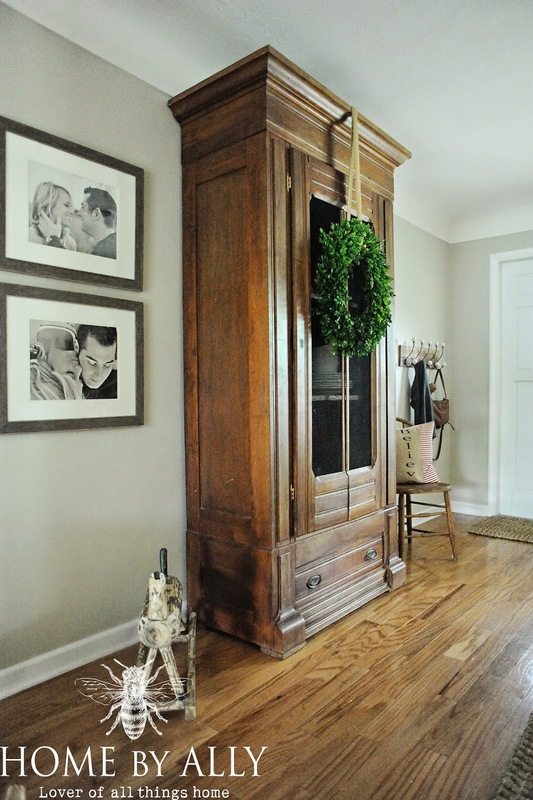 Has all the original hardware, wire doors, moulding and shelving. I just adore it and I swear when you come across pieces like this, there's no need for paint. There's no need for a lot of fuss and a lot of decor. Simplicity at its best. 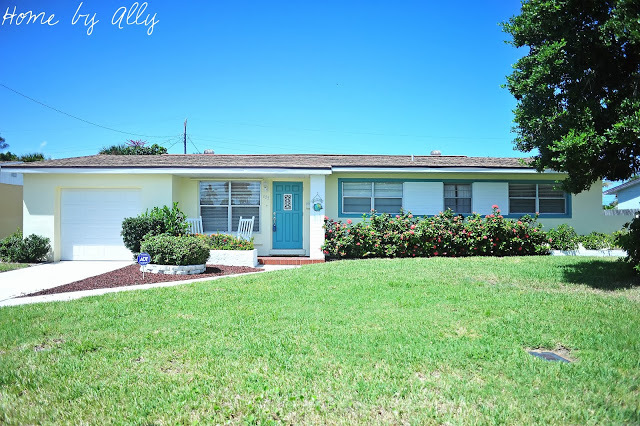 If you haven't been reading my blog for awhile, you may not know that we moved about a year ago from a 2000 sq ft rental down to a 1300 sq ft adorable little bungalow/cottage two blocks from the beach here in Florida. So, a year later and we are STILL getting rid of stuff! But truthfully, I am proud to say about 90% of what we own right now, we love, we use and it has a function. Gone are the days where things are just "pretty." I added my favorite large black and white photos of Mr. HBA and I to the left with an adorable, chippy rocking chair below it. A boxwood wreath adorns the front, although I'm still unsure if that will stay. 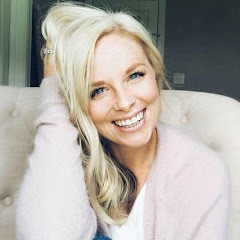 Something needs to be different to the right to balance the weight of the other side but for now, I just sat an antique little chair that a dear friend purchased for me while I was sick! Miss you Erin! 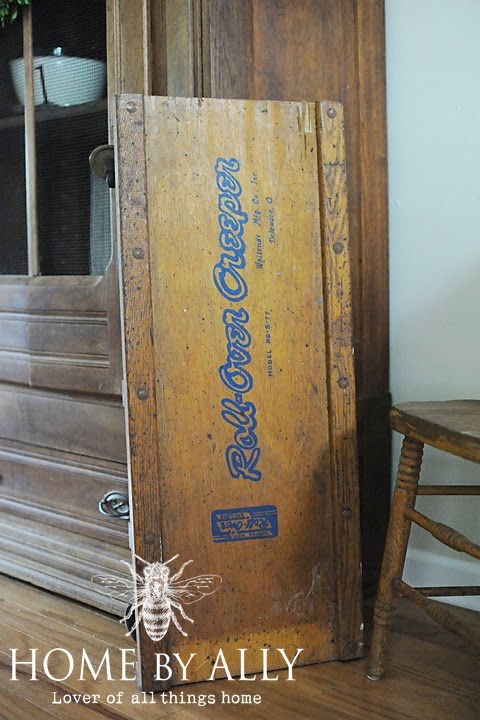 And while I was snapping photos of this beautiful piece, I was also piling up goodies to take to Vintage Living Marketplace. If you didn't know, I rent a booth there and love it. 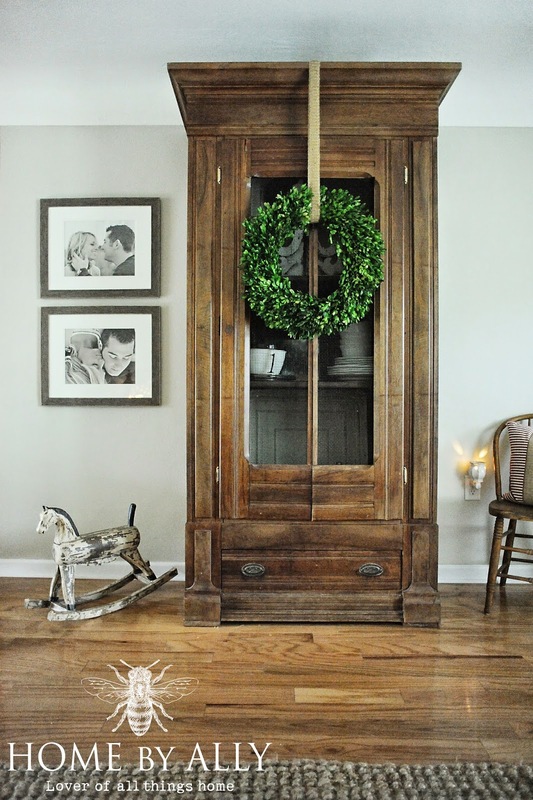 Thankfully, I am able to constantly re-stock… and this is by far my favorite time of year! My room is slowly getting transformed so I can't what to show y'all the end result! For now, here's a few pillows I picked up. 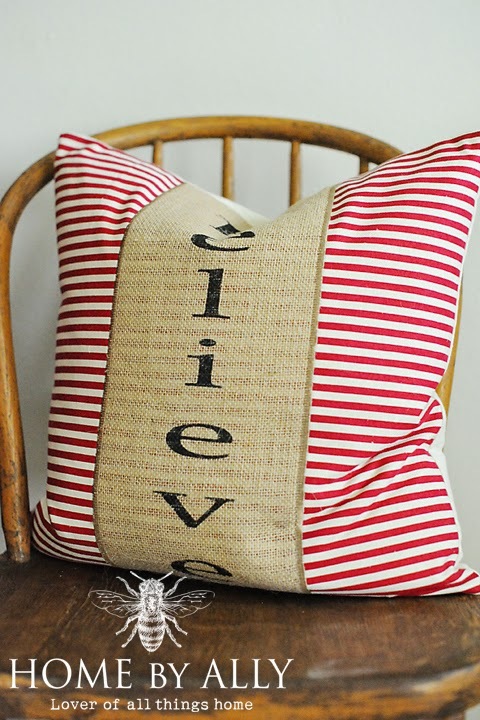 Love this "BELIEVE" pillow with the red ticking & burlap. Sooooo cute! I bought it for myself but now I'm headed a different direction as usual! And for the one below, it's not any bit Christmas but I loved the saying! And I'm sure people here in Florida would agree as well that they love this too! I also hit some estate sales this past weekend and came across this older creeper cart. I unscrewed the pad for the head and am actually going to repurpose this somewhere else so I can't wait to show y'all that too! 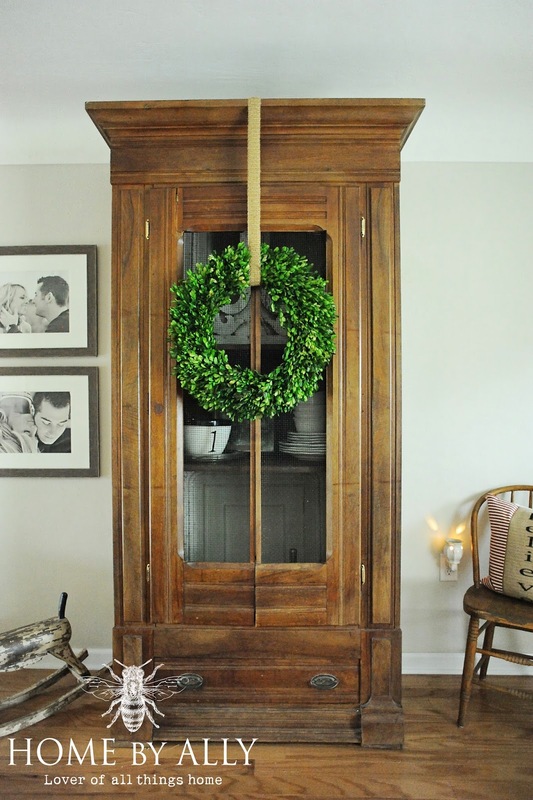 For now, it's just a cute little rustic, old item that most people don't have a use for! AWWW Your Cupboard is LOVELY and so are you! I miss you too my friend! There are sooooo many days that I wish I was thrifting in the sunshine with you!! Maybe again, some day! I love your new piece and your styling is perfect. What a beautiful cabinet! You're so smart to furnish your house with only things that you love. And I'm sure you'll LOVE this for many years!